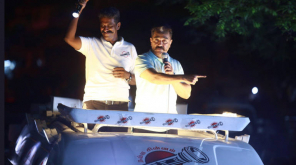 What is the right to the DMK to talk about the death of former Chief Minister Jayalalithaa? Tamilisai Soundararajan has questioned in her official Twitter page. 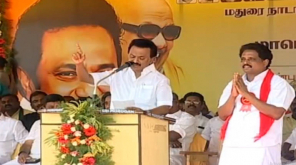 Earlier, DMK leader Stalin spoke in Dindigul saying, "First inquiry of this case is the first thing when DMK came to power, this is my first job." Responding this on Twitter, she said, "What is the right to talk about the death of the Jayalalitha as she ashamed in parliment house in DMK regime. Also, killing Sadiq Batsa? 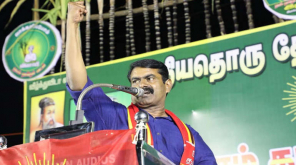 Annanagar Ramesh's death? He should inquire about these deaths." 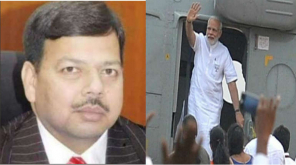 Sadiq Batsa was in the 2G case in the trial ring. He was mysteriously found dead at home. Many opposition parties have since blamed the fact that it is a conspiracy of the DMK, even if it is called suicide. 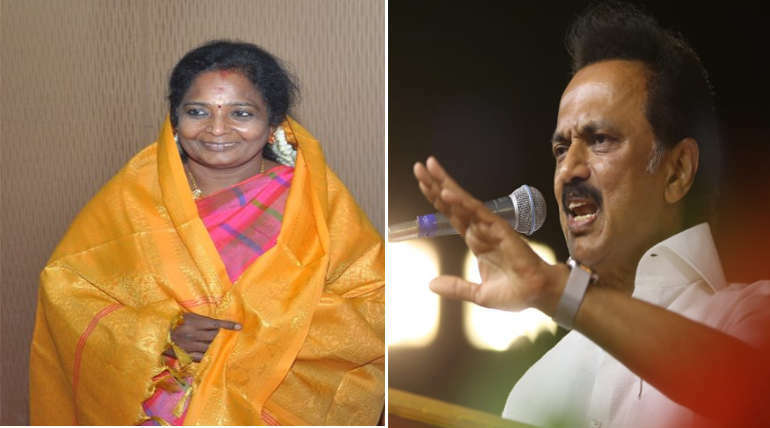 Pointing to this, Tamilisai Soundararajan tweeted Stalin should inquire about the death of Sadiq and Ramesh victim before inquiry of Jayalalithaa death. Tamilnadu BJP leader Tamilisai Soundararajan is contesting in Thoothukudi. Kanimozhi is contesting on behalf of DMK against Tamil Nadu in this area.